By learning CPR and becoming certified, you could help save a life. CPR stands for cardiopulmonary resuscitation. CPR is a procedure that combines chest compressions and ventilation and is used during a cardiac or breathing emergency. Have you been thinking about getting some training in CPR? If so, now is a good time to put that plan into action. 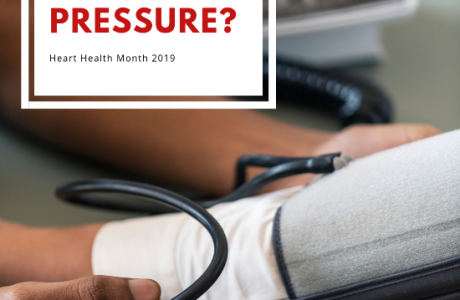 In today’s blog, we are talking about three reasons why you should take CPR classes in 2019. Read more about them below! 1. Knowing CPR Can Help Save a Life! Have you been thinking about taking CPR Certification classes? If so, Training Direct has got you covered! Having your CPR Certification in CT means that you can be prepared to help in a number of medical emergencies within your community and everywhere you go. According to CPR.Heart.org, if CPR is immediately administered to someone suffering from cardiac arrest, it can double or triple their chance of survival. So what are you waiting for? 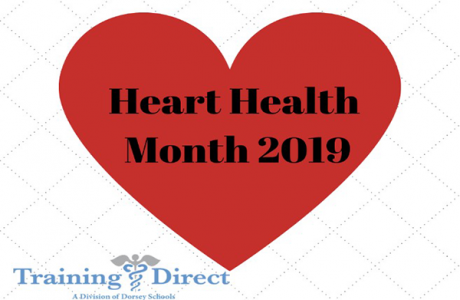 You could be the difference between someone making it or not in a heart related emergency! Take the preventative measures to help save a life of those loved ones around you and sign up for CPR Certification classes today! 2. Employers May Require CPR Certification, or It May Help You Move Forward In Your Career. Having your CPR Certification in CT can help you further your career in occupations besides those that are just in the medical field. Think about it this way, although every job does not require you to be certified, emergencies that require CPR do not limit themselves to workplaces where only medical workers are present. Because emergency can strike wherever, and whenever, it is best to be as prepared as possible when tragedy hits! In addition to being more prepared in emergency situations, having your CPR Certification can positively set you apart from other applicants when applying for any role! 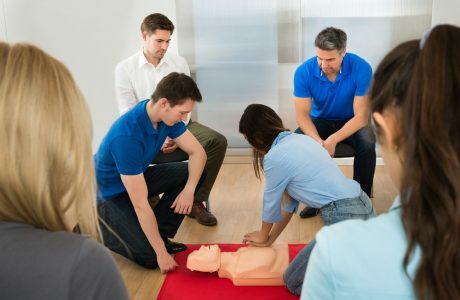 Some occupations where having your CPR certification might be handy would be teaching, physical training, any role where you are in charge of a lot of people, such as a camp counselor, yoga instructor, baby sitter, and so many more. Convinced yet? Start your CPR Certification classes in CT today! 3. Taking CPR Classes Can Help You Build Confidence, Especially If Faced With An Emergency Situation. Having the knowledge and confidence to help aide in an emergency is priceless. 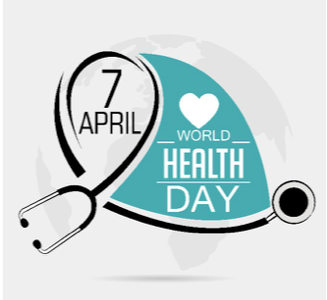 Once you have the knowledge to possibly help save a life, no one can take that away from you. In addition, when you are in an emergency, it is important to be as prepared and confident as possible. As we know, emergencies can happen anywhere. In fact, according to CPR.Heart.org, each year, an estimated 350,000 instances of cardiac arrest happen outside of a hospital. That means an emergency can happen to anyone, anywhere, and at any time. This further highlights the importance for people to be CPR certified. Training Direct is a Division of Dorsey Schools. Training Direct has two different campuses located in Bridgeport, CT and Danbury, CT. We offer a variety of career training programs at each campus. Most of our programs can be completed in just a matter of weeks. Some of our training programs also include instruction in CPR. If you are interested in learning more about our campuses and about the different programs we offer, you can Request Information online, and we will reach out to you soon! 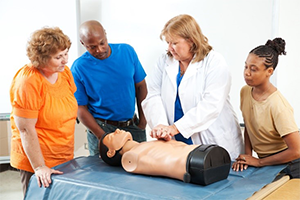 Here at Training Direct we also offer American Heart Association/CPR classes. If you are looking to obtain your CPR Certification through AHA only, Training Direct can help you do that as well at our Bridgeport, CT and Danbury, CT locations. If you are interested solely in becoming CPR Certified and would like to begin AHA classes, take the first step by requesting information here and we will reach out to you. So what is stopping you? Contact one of our campuses today so you can start making a difference! Previous PostHow do I become a Certified Nurse Aide (CNA) in Connecticut?